It's only been recently that I started buying loom bands. Yup, for those of you who do not know yet, I'm a crafter. I've seen these loom bracelets around and I wanted to try it. 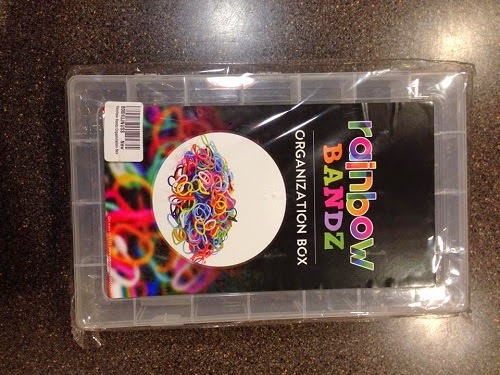 I'm glad I was given a chance to review the Rainbow Bandz Organization Box. Now, I have a place to keep my colorful Rainbow Bandz refill pack. Clear Plastic Storage Organizer Case for Rainbow Loom and Rubber Bands -Adjustable Compartments! Fits the Rainbow Loom Tool and has plenty of room for bands and connectors! See thru plastic storage organizer case fits the Rainbow Loom and loom bands and clips!! Adjustable compartments keep parts separated. Includes 20 dividers compartment. See through plastic storage organizer case fits the all Rainbow Loom style and loom bands and clips!! Each are 2 inches wide x 1.9 inches deep and 13-1/2 inches long maximum. 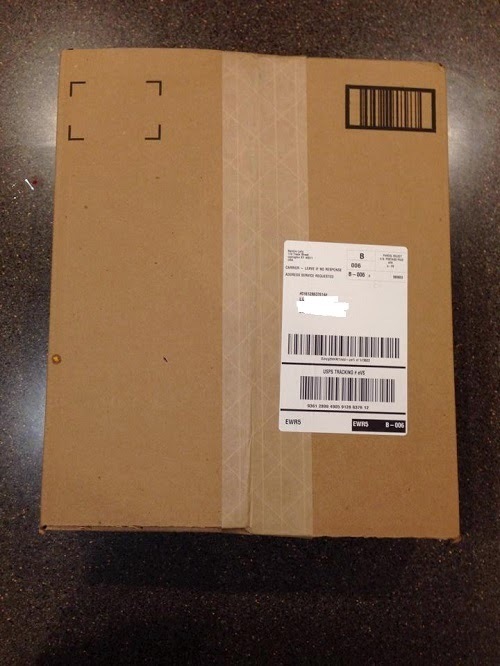 14" x 8.5" x 1.875" overall. Money back guarantee. I have a similar organizer for my cross stitch and embroidery threads, but I like this one a lot because the compartments are adjustable. If a have too much of one color, I can easily adjust it for a bigger compartment and vice versa. 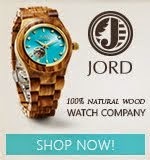 The locks are firm, which is a big plus because they can keep the box firmly closed. This is a great organization box not just for loom bands. You can use it for other crafts or whatever little things you have that needs organizing. The plastic material looks durable and it won't easily break when dropped. You can get this pretty organizer on Amazon for $9.99. 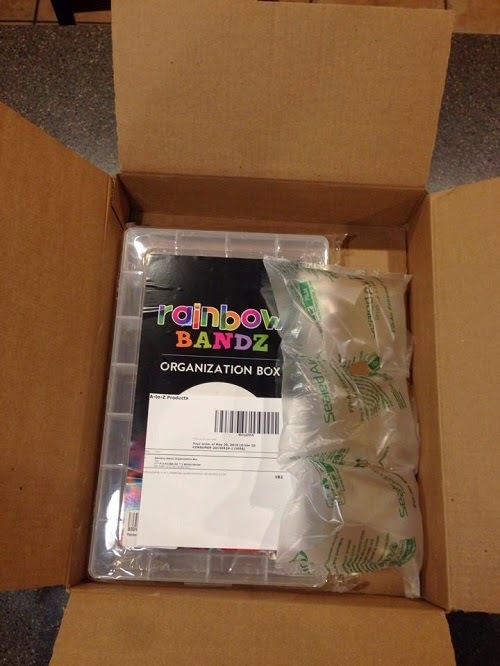 For more information about the Rainbow Bandz Organization Box and to see other products they offer, please visit the Rainbow Bandz website.